Figures are all hand made and hand painted in Argentina. 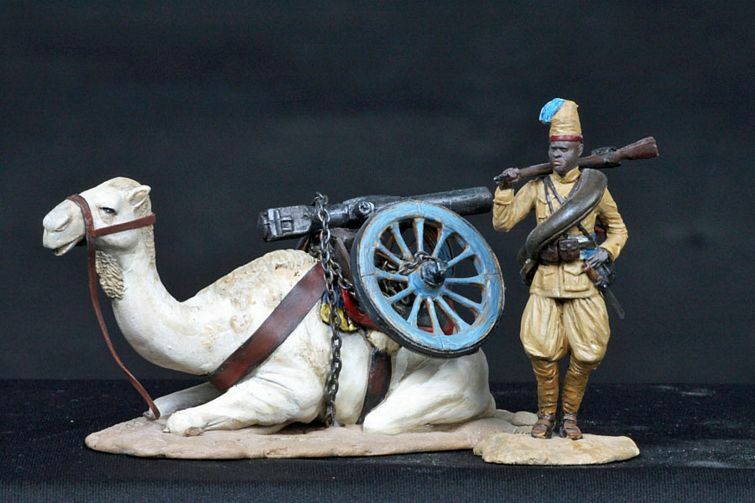 Scale 60mm. 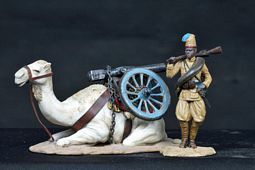 Set Includes: One Soldier, Camel with Italian Cannon.